Daughter Anna Gryce had great success at the Lambeth Horticultural Society Spring Show on 6 April 2013. Her exhibit in the ‘Nostalgia’ photographic class won first prize and the best in show! The photograph was taken at Horsed Keynes railway station on the Bluebell Railway heritage line in West Sussex, and the image converted to monochrome. 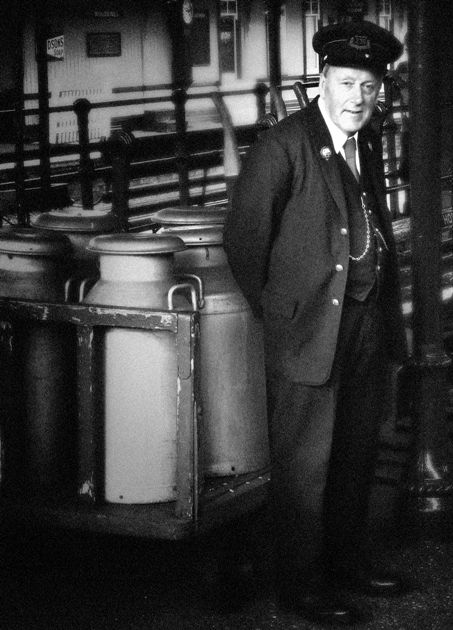 It elicits a bygone era when milk was brought from local farms and taken up to London by train. Hence the ‘milk train’, a train that ran very early in the morning to transport milk but which also carried passengers. 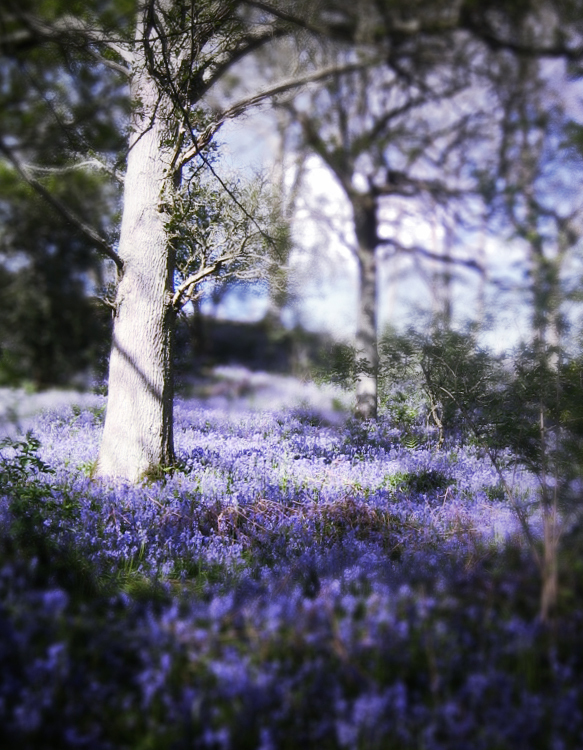 In the ‘Flowers in Spring’ class, Anna’s exhibit, a tint enhanced image of bluebells in a wood, won first prize. But it has no connection with the location of her’ Nostalgia’ entry.